HenleyHutchings and MartinJenkins teamed up to deliver a whole-of-region Strategy and Action Plan for Taranaki. The four local authorities in the Taranaki region sought a new regional economic development strategy, action plan and investment strategy to help prioritise economic development investment and resources. The economy is facing challenges due to a real and potential fall-off in returns to the oil and gas and dairy industries. The region is reliant on a relatively narrow economic base, is distant from major markets, and has faced difficulties in the past in attracting sufficient skills, migrants and international visitors to the region. Our task was to identify economic development investment opportunities focused on assisting industry and the community to overcome these constraints, while also capitalising on the region’s advantages, such as its natural resources, growing Māori participation in the economy, the Port and others. HenleyHutchings’ primary role was stakeholder engagement, project management and qualitative data analysis. A full strategy document was developed. This was then transformed into an Action Plan. The Action Plan phase concentrated on eight areas and eight action teams were formed. Three action teams were focused on the transformation of the traditional sectors - energy, food and the visitor sector. A dedicated team was also established to focus on the Māori economy. The other four action teams examined the development of enablers: talent, enterprise and innovation; accessibility and connectivity; vibrancy and liveability; and investment. The Action Plan recommends a detailed action programme with supporting investment in all eight areas. 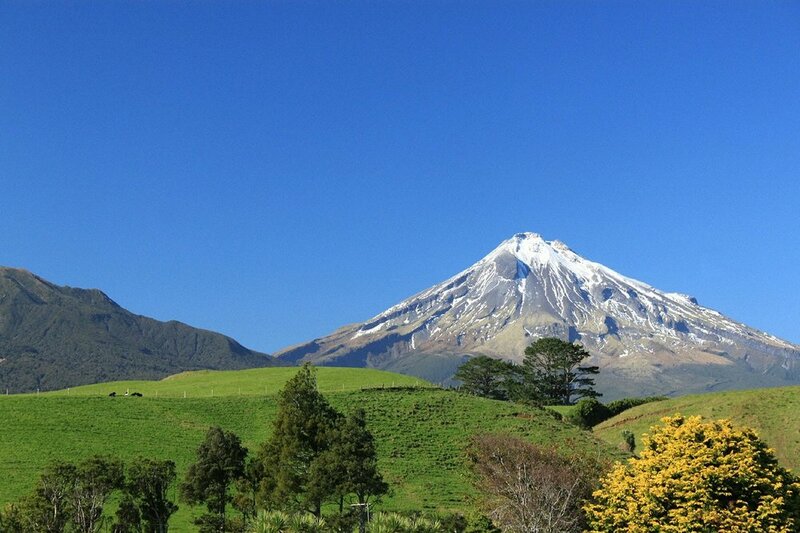 Taranaki is blessed with a combination of mountain and sea in close proximity to a city, giving the region a unique, dramatic and attractive landscape. HenleyHutchings worked with Ray Salter (former GM of the Ministry of Tourism) to define current outdoor nature-based recreational opportunities in this area. Our task was to investigate what additional opportunities could be developed. 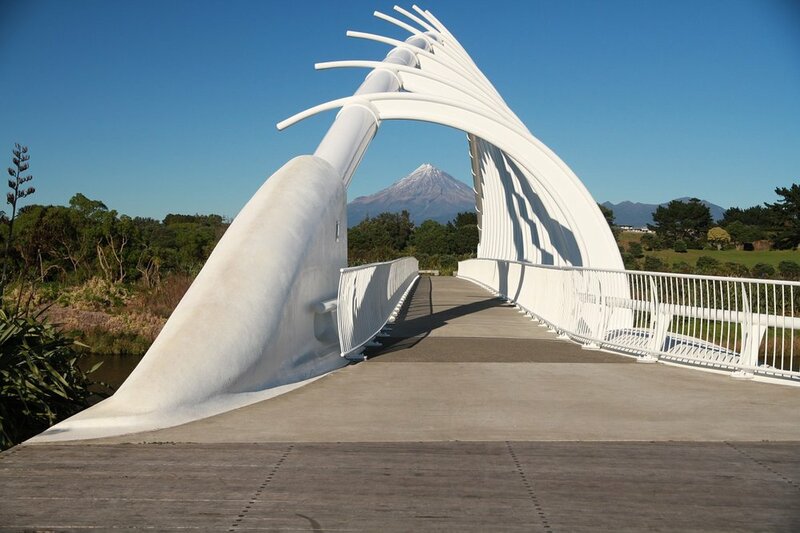 This required us to explore how closer integration, leadership and alignment between interested parties in North Taranaki could achieve more rapid implementation of projects which would provide more outdoor recreation choices to visitors and residents alike. Our report examined the comparative merits of just under thirty new Taranaki outdoor recreational opportunities. These opportunities were assessed in terms of their potential for contributing to economic growth and the attractiveness, pride and sense of identity felt by residents of the region. 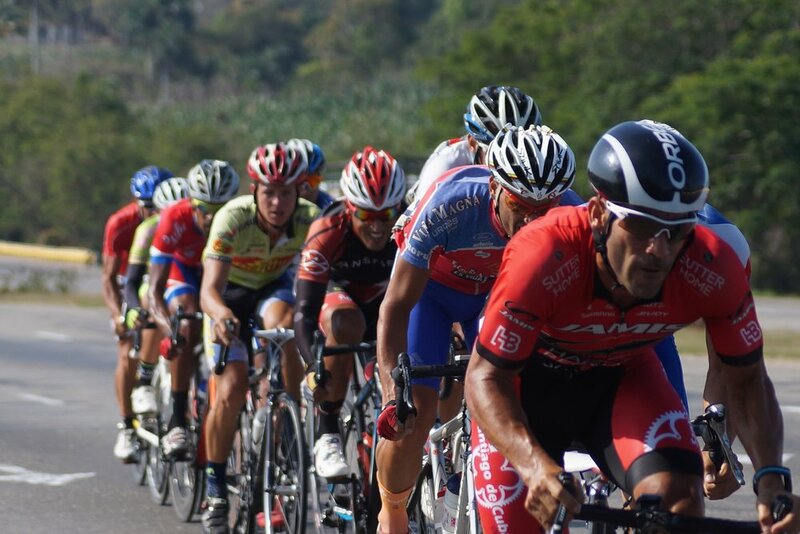 In order to compile this report, a project leadership team was formed. Desktop research, including the assessment of existing reports was conducted. We recommended focus areas for development and identified the essential supplementary actions, such as marketing, that would be required to achieve success for these projects. We also recommended that local and regional council leaders, together with those from Department of Conservation and Venture Taranaki, offer the projects listed in this report to all parties for possible investment.